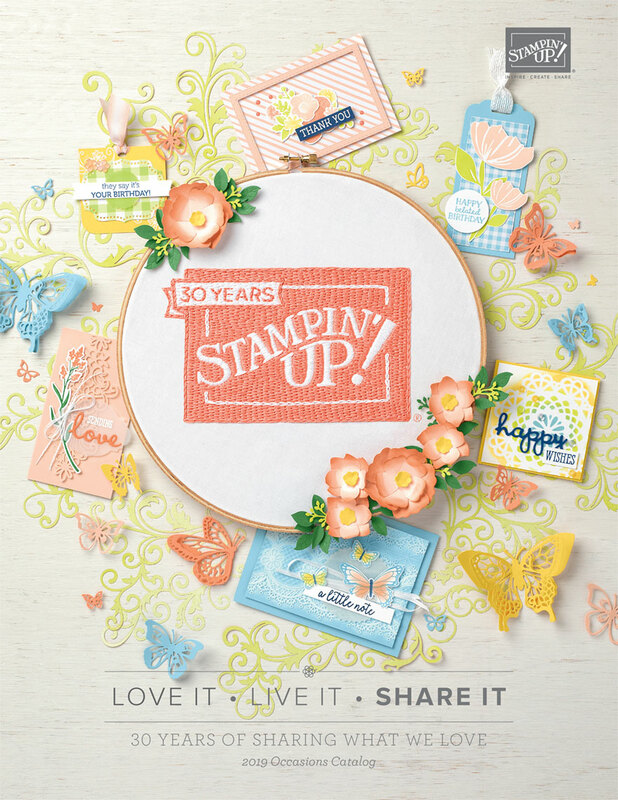 The Stampin' RN: Do you want to buy things at a discount? Good Monday Morning to YOU!!! Stampin' Up! has sure made July an amazing month of specials! There the "Bonus Days" where every $50 you spend you get a $5 coupon to use next month...shhhhhhh...there is no limit! And the best thing is that in August when you use your $5 coupons...there is no limit either. 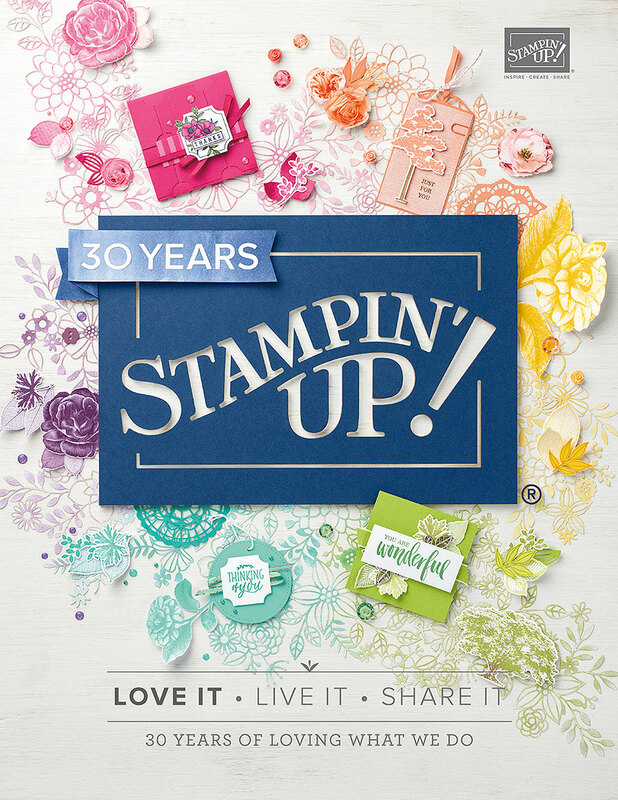 Even more exciting is the offer that Stampin' Up! is giving to become a new demonstrator :) You can be just a hobby demonstrator :) That means you just buy stuff for yourself at the discount. 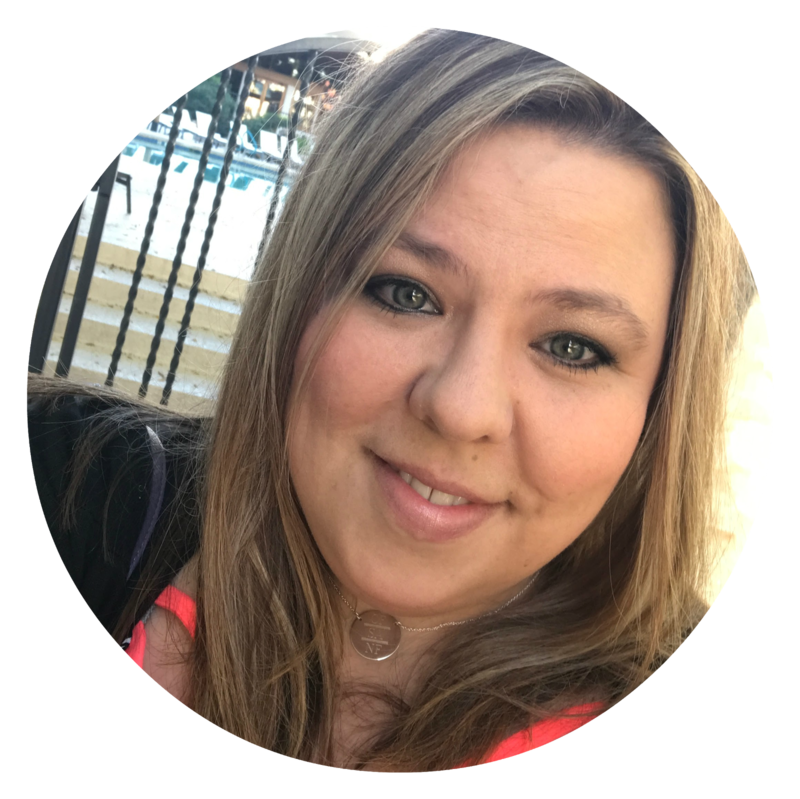 There is a $300 quarterly minimum, but for new demonstrators, you have have until DECEMBER 2017 to reach that! That's insane and awesome!!! Don't you think? To join you pay $99 and get to choose $125 worth of WHATEVER product from the catalog that you want! How many places do that? There is no set "kit" you have to buy....it's whatever you want!!! AND....right now Stampin' Up! is also offering a FREE Essentials Gift Pack in addition to the items you order. Look what it includes!!!!! You won't believe the amazing team I am part of with no pressure to do anything :) Just be yourself. Hope you all have a great day and find some time for you. Super deals! Thanks for sharing.